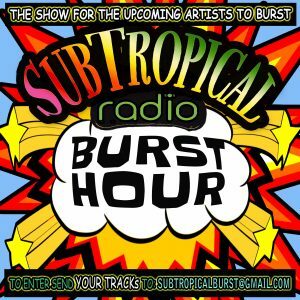 The Burst Hour show is the show for the upcoming artist to burst! 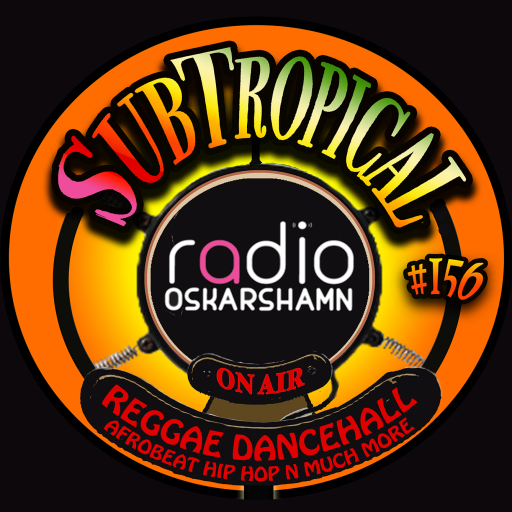 DJ Anna, the SubTropical Radios station manager, have got so much music from unknown upcoming artists and she felt that those tracks need to get a special arena at the SubTropical Station! THE BURST HOUR!! This show gives the upcoming reggae, dancehall and afro beat artists a great opportunity to get their music spread! With Upcoming artist we mean those artist, young or old, that have not yet done there brake through, not yet burst out like the start they really are. In the Burst Hour we play only those artists. 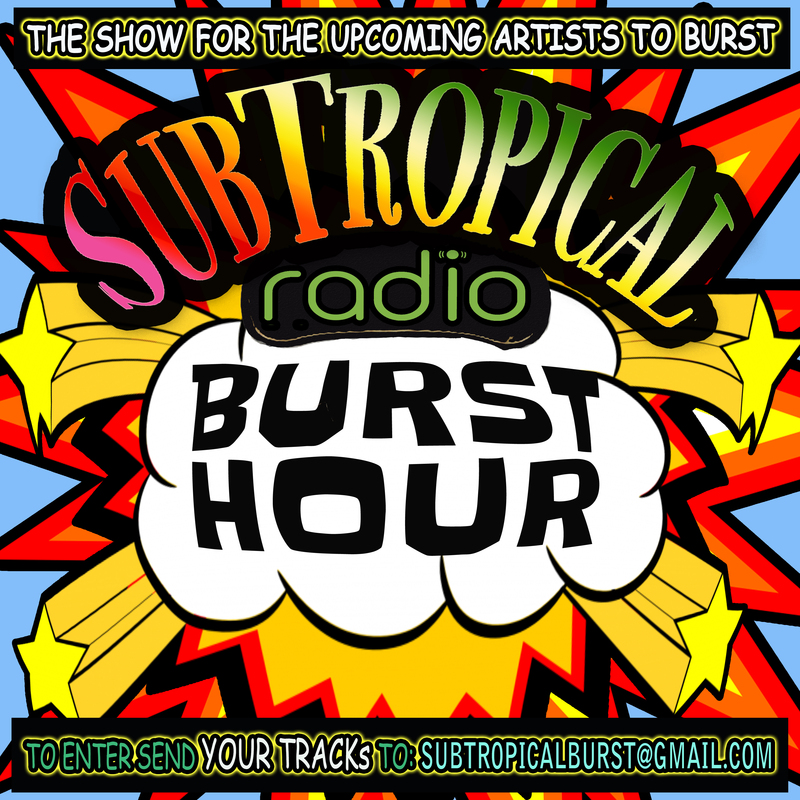 Around 20 tracks are selected for every show and 3 of those will do the SubTropical Burst and win a Powerplay for one month, until the next Burst Hour winner take over. Send them as MP3 and make sure they have PROPER TAGS with ARTIST, TITLE, GENGRE & YEAR.